10 May, 2011 – Ausfilm welcomes the Federal Government budget announcement today to double the Post, Digital and Visual Effects (PDV) Offsets from 15% to 30%. This increase will provide a significant boost to the Australian post-production industry. “With a 30% PDV Offset, Australia’s post production companies will be able to attract multi-million dollar contracts on big-budget international projects, which in turn helps to build Australia’s filmmaking infrastructure and expertise. The high Australian dollar is dramatically impacting the competitiveness of Australian post production companies for large scale work on offshore productions. This incentive increase will allow for the continued growth and development of Australia’s post production industry,” said Debra Richards, CEO, Ausfilm. 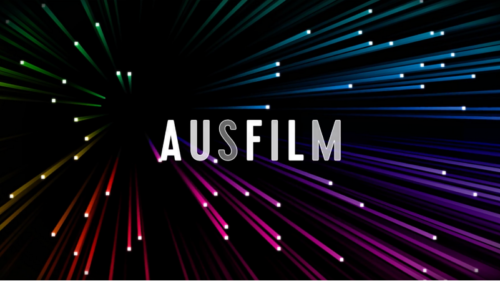 “Offshore post production projects inject considerable foreign investment into the industry which generates jobs, develops specialised skills and innovation and allows for the sustainability of the post production industry in Australia,” said Alaric McAusland, Chairman, Ausfilm. 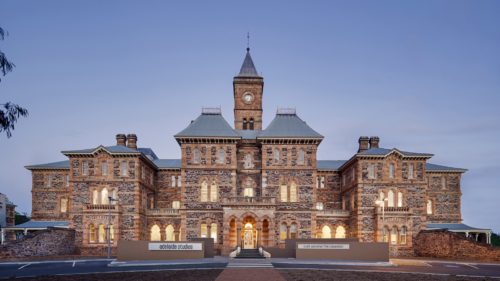 “Ausfilm wishes to thank the Federal Government and particularly Minister for the Arts, Simon Crean for his support of the Australian film industry as seen by this announcement,” said McAusland. “Whilst this is a win for the industry, Ausfilm is disappointed that the Location Offset was not increased at the same time to 30%. 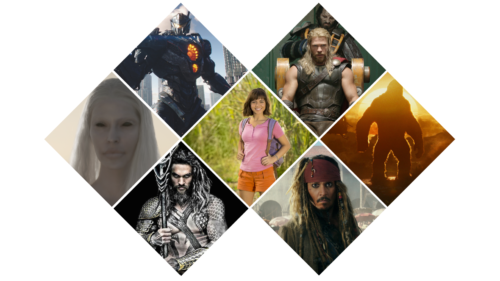 Large budget international productions that are filmed in Australia, provide vast economic and employment benefits to the country. At 15%, the Location Offset is no longer competitive due to the high Australian dollar and competition from higher incentives offered by other national governments and US state governments,” said Richards. 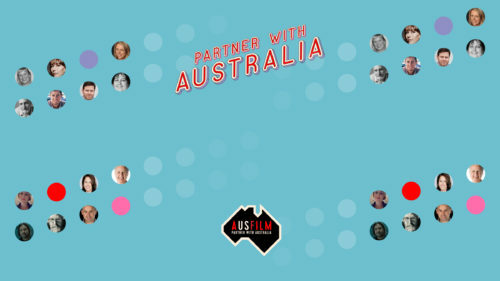 Ausfilm will continue to advocate for an increase to the Location Offset from 15 to 30%.